The Contest’s governing Board shall have the sole discretion to determine whether, in its judgment, the Queen, Alternate, or Contestants may continue to participate in the Program, in the event that the Board determines that any statement or representation is not true and accurate, or that any action is inconsistent with the rules, standards and dignity of the Program. Any infractions of any Queen Contest rules. Smoking, drinking alcoholic beverages, chewing gum, foul language and/or public displays of affection to dates/boyfriends while wearing the crown and/or sash and representing the Queen Program. Engagement in any illegal, unpartisan, unethical, indecent, and/or morally questionable behavior, including but not limited to online representations on the internet such as social networking sites (including but not limited to Facebook, Twitter, Instagram, Pinterest). Fair Queen Contestants must list all social media accounts on the application and a member of the Fair Queen Committee will follow your social media accounts. Use of any illegal controlled dangerous substances or abusing the use of alcohol or other dangerous substances. 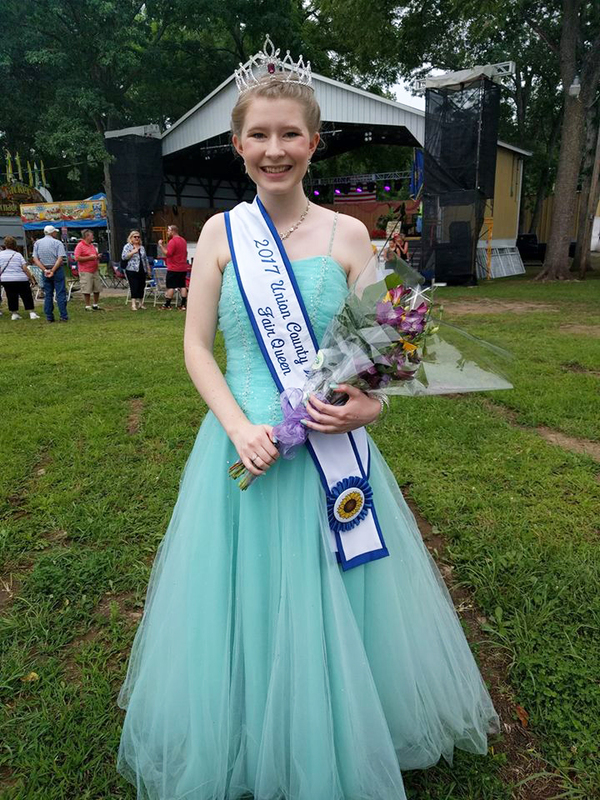 Any defamation of the Queen Contest, its winners and contestants, and the Fair or the PA Fair Queen Program and their Directors and Committee Members, whether it be oral or written. This includes postings on the internet. Any uncooperative or unsportsmanlike conduct before, during or after the competition. Appearing in crown and banner at any event without an official invitation from an authorized event coordinator or event board member. Wearing of the Fair Queen crown and/or sash is to be considered an honor and privilege. The bearer is now an ambassador representing herself, her family, her community, and Fair. While fashion styles may change, good taste does not! The Fair Queen’s official coordinator or Queen Committee member has approved an alternation consistent with the professional appearance expectation. It is strongly recommended that closed toe shoes be worn when in livestock areas, for safety reasons. No visible piercings (other than earrings) or tattoos. No outfit that shows cleavage. Dresses/skirts must be no shorter than the height of a dollar bill (approx. 2.5”) from the bottom of the dress/skirt hem to the top of the knee cap. No clothing that advertises, promotes, or glorifies the use of alcohol, tobacco, drugs, or anything inconsistent with the dignity of the Queen Program.